On the eve of World AIDS Day, the Australian Government have announced approval of the first HIV self-testing kit and also the listing of a vital medicine for HIV sufferers on the Pharmaceutical Benefits Scheme(PBS). 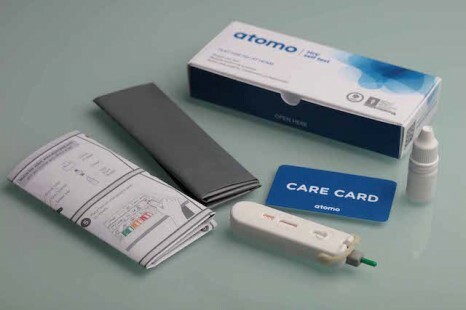 The first HIV self-testing kit, the Atomo Self Test was approved for use by the Therapeutic Goods Administration(TGA) yesterday. 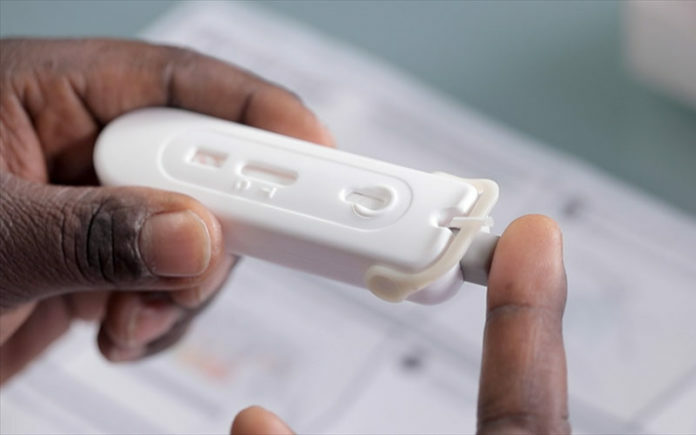 The test, which will be available for purchase online for around $30, is a single-use rapid finger stick test for the detection of antibodies to HIV and will enable people to test for HIV in their own home. This will make testing accessible and convenient especially for people that need to test frequently or do not test at all. Last year, Australia recorded 963 HIV notifications—the lowest annual number of notifications since 2010. There has been a reduction of 15 per cent in diagnoses among gay and bisexual men in the past year alone. Federal Health Minister Greg Hunt made the announcements at a breakfast in Canberra on Thursday and said they come on the back of the listing of PrEP onto the PBS in April. “I am proud to say that our Government is taking decisive action with a range of measures to address HIV in our community,” said Minister Hunt. 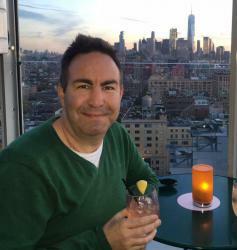 CEO of the Australian Federation of AIDS Organisation Darryl O’Donnell said sadly, stigma and embarrassment still prevent many people testing for HIV. “The arrival of this self-testing device is a critical step in removing a barrier to people knowing their status,” said Darryl O’Donnell. “Self-testing will add significant momentum to Australian HIV prevention efforts. The medicine Juluca® (dolutegravir and rilpivirine), which works to stop the replication of the HIV virus, will be listed on the PBS on December 1, which is World AIDS Day. This listing means around 860 people a year will be able to access this medicine which would otherwise cost patients up to $10,800 a year without the PBS subsidy. Patients will now pay a maximum of just $39.50 per script, with concessional patients, including pensioners, paying just $6.40 a script. 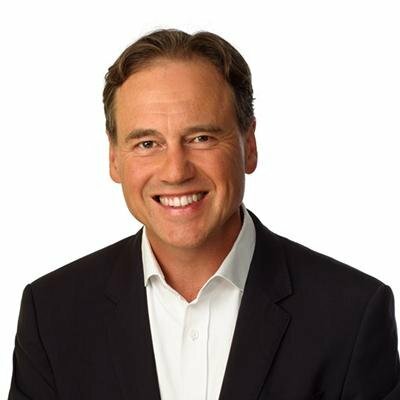 Australian Federal Minister for Health Greg Hunt. “Getting people with HIV on sustained, effective treatment is important not only for the individual’s health but also because people with HIV who take treatment daily, and achieve and maintain an undetectable viral load, have effectively no risk of sexually transmitting the virus,” the Minister continued. “A few short years ago defeating HIV was seen as impossible but today we are on the cusp of eliminating the transmission of HIV. “In 2017, more than 27,000 people were living with HIV in Australia. “Last year, Australia recorded 963 HIV notifications—the lowest annual number of notifications since 2010. “There has been a reduction of 15 per cent in diagnoses among gay and bisexual men in the past year alone.